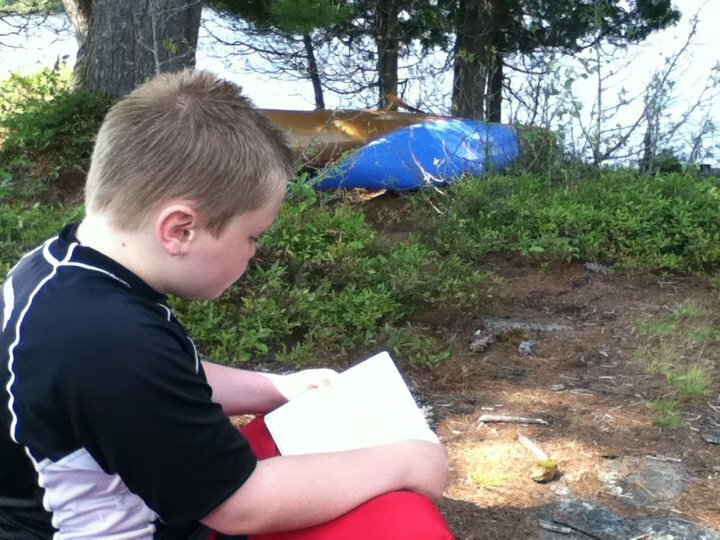 Jamie Sheffield: Reading in the Great Outdoors! 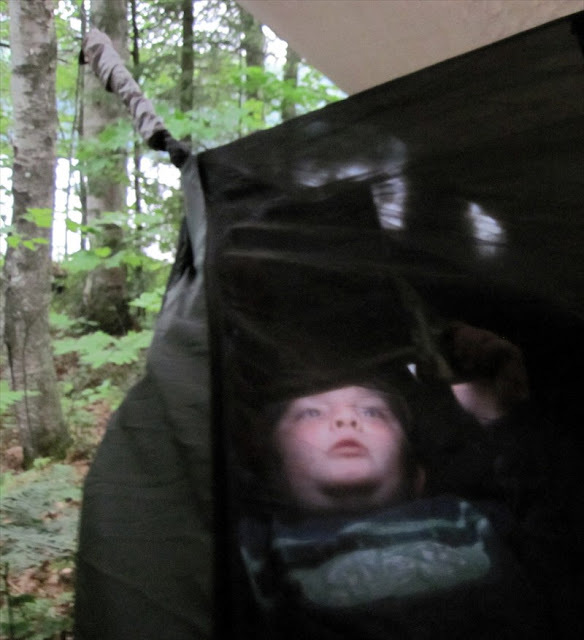 Most of "Here Be Monsters" takes place in the deepwoods of the Adirondack Park in Northern New York; the outdoors are as important to my protagonist, Tyler Cunningham, as they are to me. 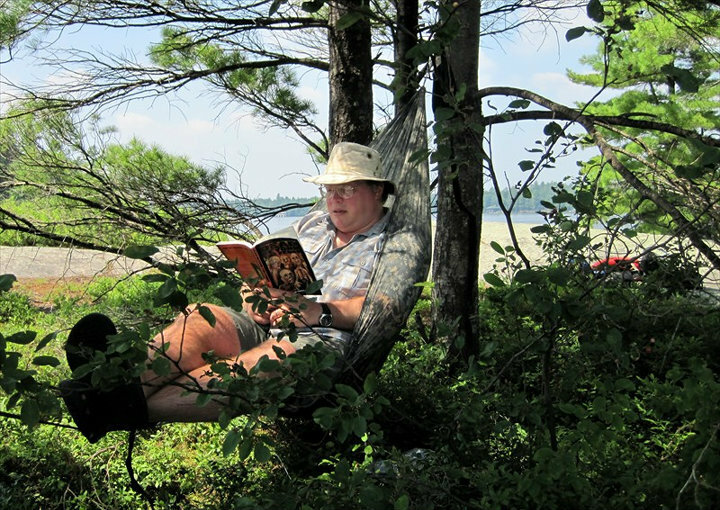 He spends a lot of his time (when not solving, or involved in, murder mysteries) paddling or camping or reading in the woods. 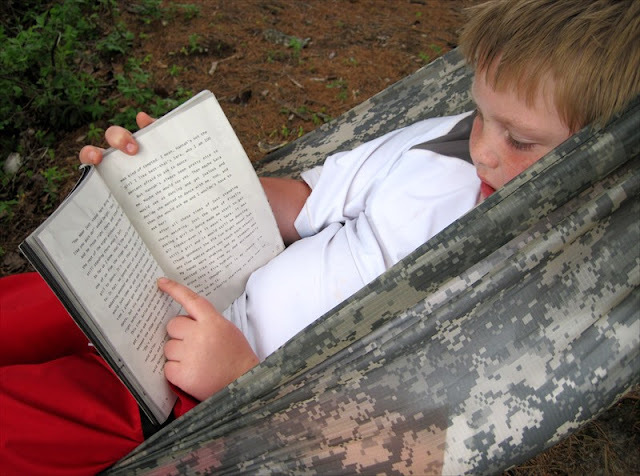 That being the case, I thought that it would be cool/fun to gather some pictures of people reading in the woods for use in starting some buzz for the book. 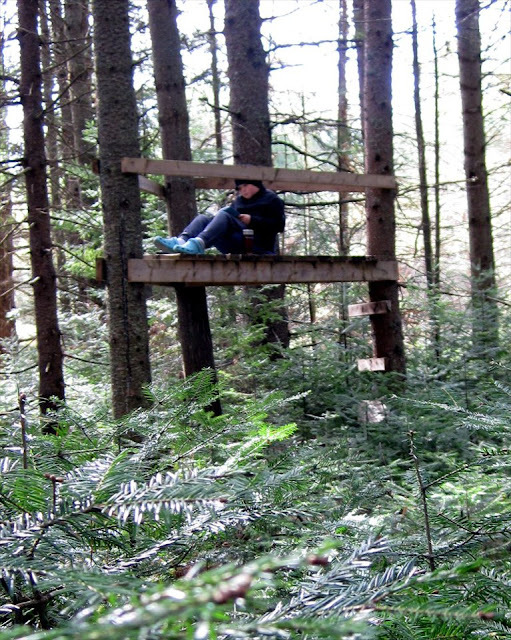 If you have any pictures of you, or anyone, reading in the woods, please send them to me at jsheffield@gmail.com .